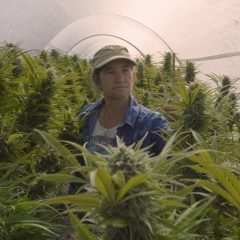 The cannabis community is massive, varied, and growing, containing unique people and plants thriving in legal cannabis states around the country, and now, around the world. 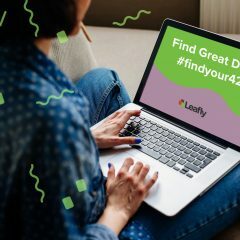 With 4/20 right around the corner, we took a closer look at what strains the collective cannabis community sought after on the dankest day in question. 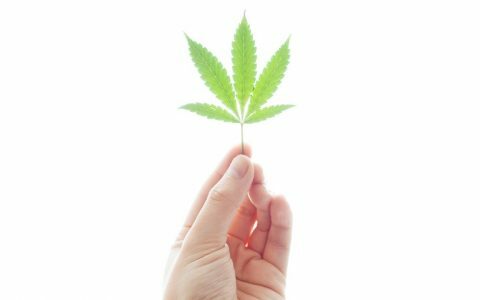 This list indicates the inherent popularity of certain strains, but it also defines the strains that dispensaries readily stock to deliver what the cannabis populous craves. 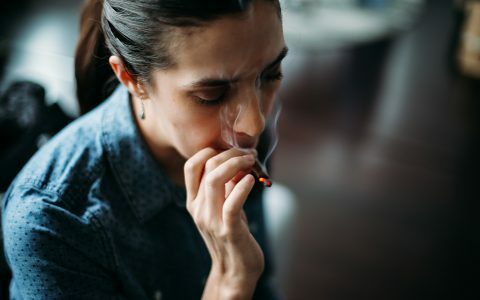 If you gather a few grams of these 4/20 crowd-pleasers, consider pairing them with the following activities. 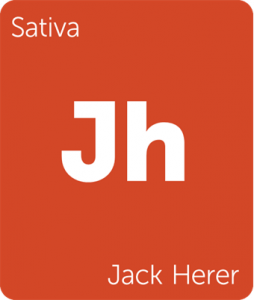 Jack Herer is a clear-headed sativa that can stimulate the body and mind with motivating energy. This invigorating cross is more than welcome during all manners of pre-function celebration. 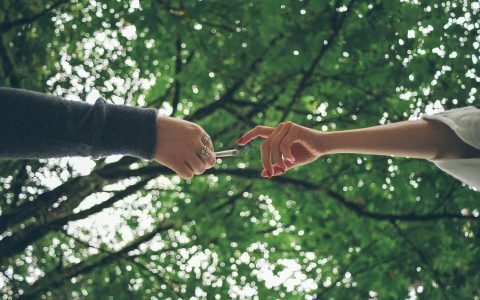 A small hit can easily carry the consumer to their destination with a clarity-driven buzz that can prompt conversation without being too heady. OG Kush is the go-to crowd pleaser. 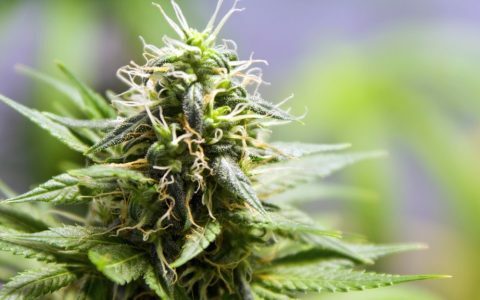 This evening, balanced strain is chocked to the brim with euphoria while its physical effects remain mid-level and functional. This strain can still rock newbies, but not so much as to knock them out or blow their mind. Expect smiles and giggles with an ever-so gentle warmth that caresses the limbs. If you have an opportunity to dance, take it; OG Kush is a great dance. 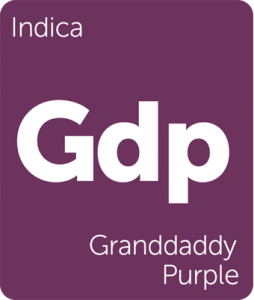 GDP is a knockout. The weighed physical effects start in the head and melt down over the limbs, relaxing the consumer and adhering them to whatever piece of furniture they are sitting on. 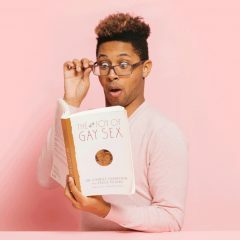 Order take out or a pizza because the likelihood is that you’d love to eat food, but preparing it is out of the question. Sleep is not far behind, so plan accordingly. Jillybean is a gleeful sativa-dominant hybrid strain. This sweet, upbeat cut enhances everyday activities by smoothing out rough edges and changing the weather in any room to sunny. 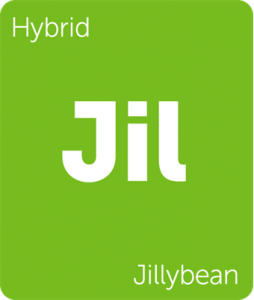 Usually accompanied by high doses of limonene, Jillybean’s bright terpene profile juxtaposes well against its luminous euphoria. 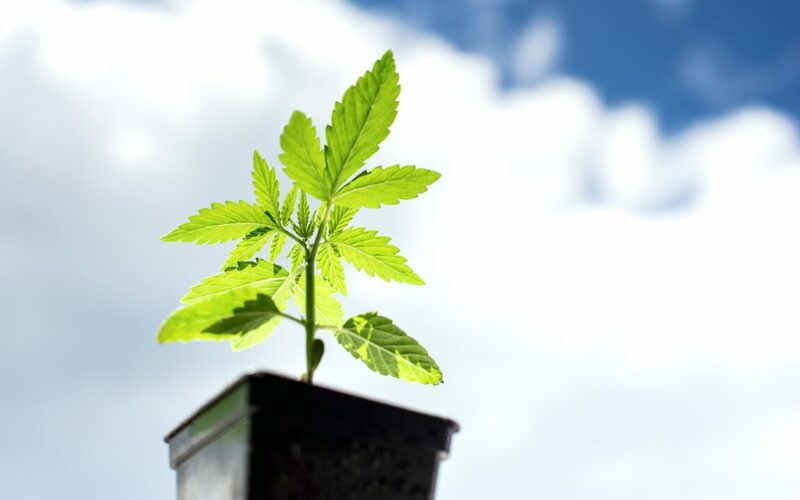 This indica-dominant CBD strain has been known to produce 20:1 CBD/THC ratios and offers up a kind, functional buzz. 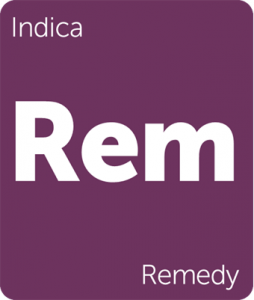 With an herbaceous, skunky aroma that adds complexity to the overall experience, Remedy can help settle stomachs, abate minor pain, and lessen anxiety without much in the way of psychoactive effects. I just tried BB from my local dispensary, after reading all the reviews I was looking forward. But, I honestly found it to be “ok” not in my top 5..or 10 or whatever….My number one didn’t make it either though. Mataro Blue, just the bomb IMHO. glad there’s more choice now but the occasional ‘knock-out’ bag of the 60/70’s doesn’t seem to be there. wonder what the testers smoke.